When we are looking for a car loan we generally head straight to the bank or and car financing company. Have you ever considered visiting a car finance broker?A car finance broker can give you a detailed and well thought advice on which financial option is best suited for you. He can also give you the time and effort to research on you requirements keeping all your parameters in mind. These are specialized people who deal with only one type of financial product.Hence they acquire an in-depth knowledge and understanding of these products. They will consider all the requirements of the client and only then advice which option is best suited for the client. It is all about the piece of mind that one gets by depending upon a specialist.Car finance is a competitive arena. There are various players and multiple products to choose from. Negotiation is also very important. A broker with his knowledge and in-dept understanding of the market can help us with his negotiation skills.We always look for cheap car loan and that is even more the reason to consult these professionals. They have the insider knowledge of the industry and can even advise you on the best possible deals that are available in the market. Being an outsider to this industry you can never dream of getting to know who the best financiers are or what rates can be best negotiated from them. So, the help of an insider of the industry comes very handy to secure a cheap car loan.Brokers have a tool called Car loan Calculator. They use it to advice the clients on the various short and long term effects of the loan, be it short or long term. 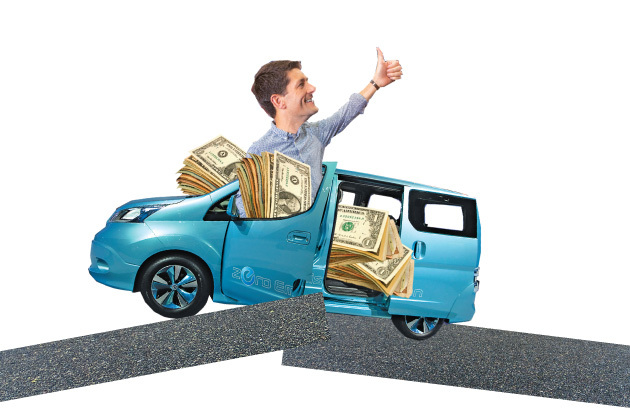 This tool will also help you to decide on the loan after being fully aware of its various financial implications.Car finance like all other finance needs various paper works. You will also have to show your income and other personal details. Now a day we hardly have time for ourselves or our family. Running around people to meet those obligations and formalities is the last thing in the world that we would like to do. A broker can help us in fulfilling those formalities to secure the loan.Consult a broker, is not just about getting a cheap car loan it is also about getting an informed advice on the options available with us and getting the best possible deal. Think of your broker as a friend who can help you with his information of the best possible financiers and then further negotiate on your behalf. He can also guide you through the formalities and paper work. It is not being cheap it is being intelligent.